Beautiful Angel wings made of soft pink feathers. 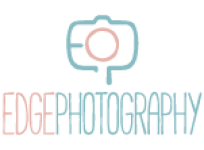 The perfect cute photography prop for your newborn or baby photography shoot. Available with assorted headband. The wings come with elastic to easily place them around your baby’s arms or just laid on top of your baby’s back. 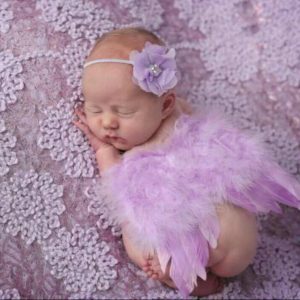 Wings are designed as newborn photography prop and are not a toy.